Registered and Board Certified Art Therapist. 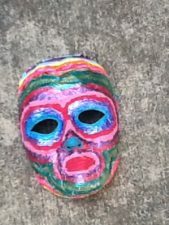 Professional Credentialed member of the American Art Therapy Association, Potomac Art Therapy Association, and Virginia Art Therapy Association. 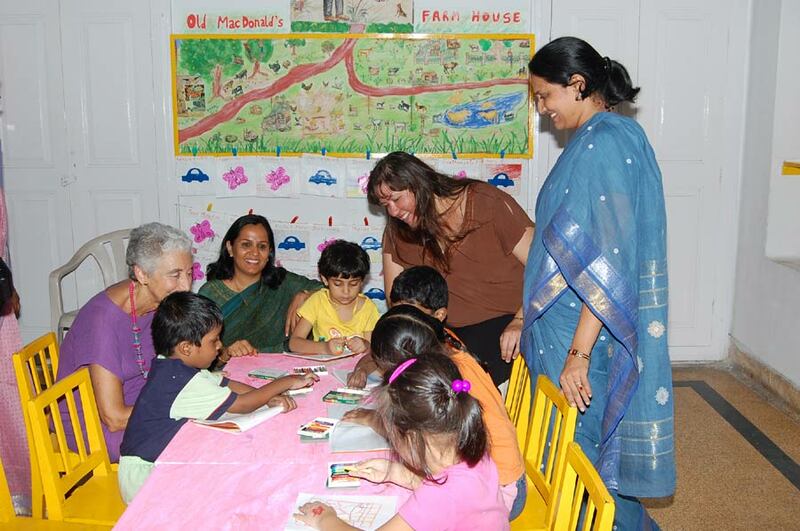 A wide range of experience in the field of Art Therapy in the US and India. Worked with different population segments – children, adults, and seniors. 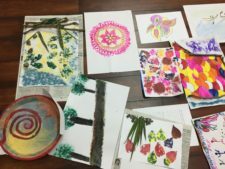 Present – Private Art Therapy Practice – Circle Art Studio in Fairfax, Virginia, USA. Present – Vice President, The Prasad Family Foundation, Inc.
Director, Board of the American Art Therapy Association (AATA) 2016-2018. 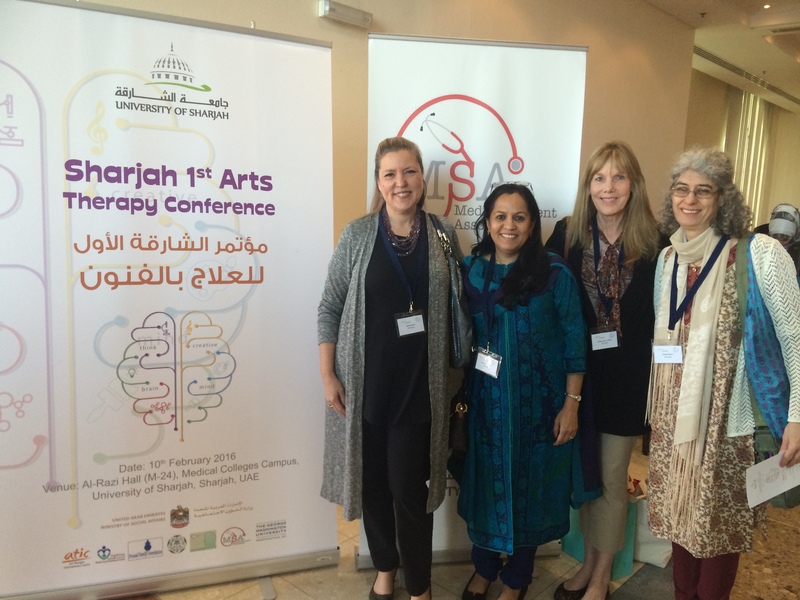 Membership Chair and International Chair of the American Art Therapy Association (AATA) 2014-2016. Authored two books on Art Therapy. Conducted International Workshops and Seminars. Enjoys expressing herself through art. Has a daily practice of meditation and yoga. – MA (Art Therapy), George Washington University, Washington, D.C.
– BA (Fine Arts), Madras University, Stella Maris College, India. 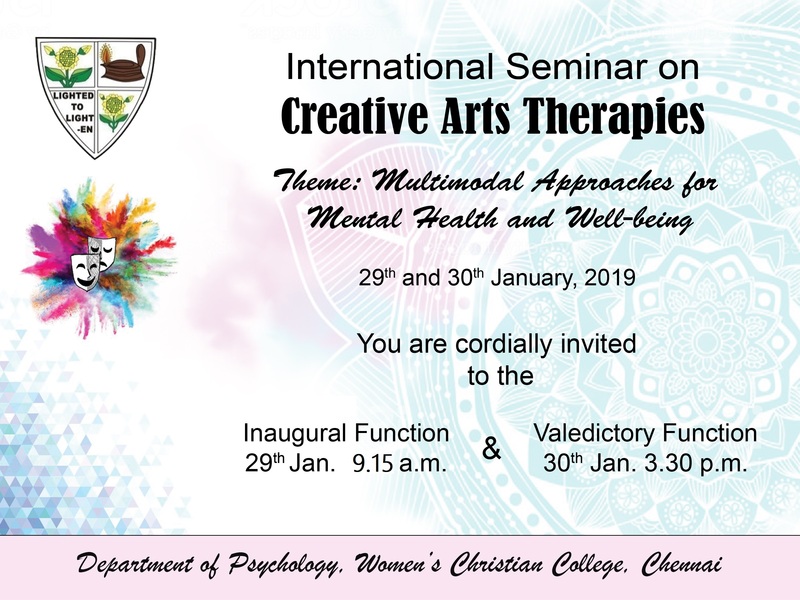 Keynote and plenary speaker at Women’s Christian College, International Seminar on Creative Arts Therapies. This workshop was organized by Tarana Khatri at the Horizon Therapy Center in Chennai. 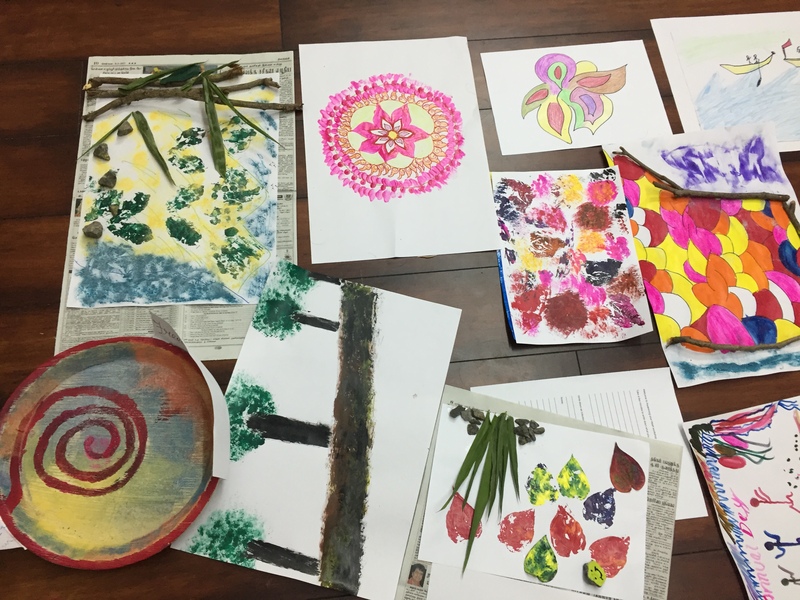 Participants were introduced to mindfulness and used the art-making to express themselves and learn to apply mindfulness through the art-making process. Sangeeta Prasad, Oihika Chakrabarti, Jennie Kristel, Manissha Khanna, Krupa Jhaveri, Disha Dutt, Shruti Sriram, Akila Lakshmikanth. 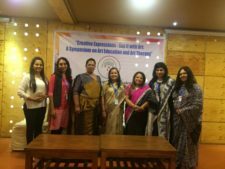 A two-day symposium was organized by Akhila Lakshman on behalf of the Indian Art Therapy Discussion Forum on February 20th and 21st, 2017. The symposium was attended by teachers, social workers, therapist, doctors, and many other allied professionals. The goal of this symposium was to introduce art therapy and how it is used with various populations. 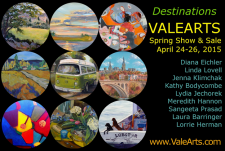 2016 – 3rd place at the Virginia Art Therapy Association art show. This image to me represents a woman letting go of her past and becoming free as she begins her spiritual journey. 2016, Private Practice in Art Therapy: Sangeeta is currently in private practice using art therapy at Circle Art Studio, www.circleartstudio.com. 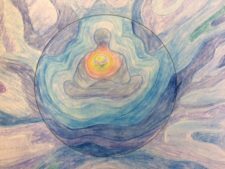 She works with a wide range of population and combines mindfulness with art therapy to bring insight into each persons well being. 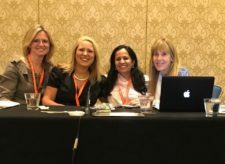 2016, American Art Therapy Conference: Presented at the conference in Baltimore. 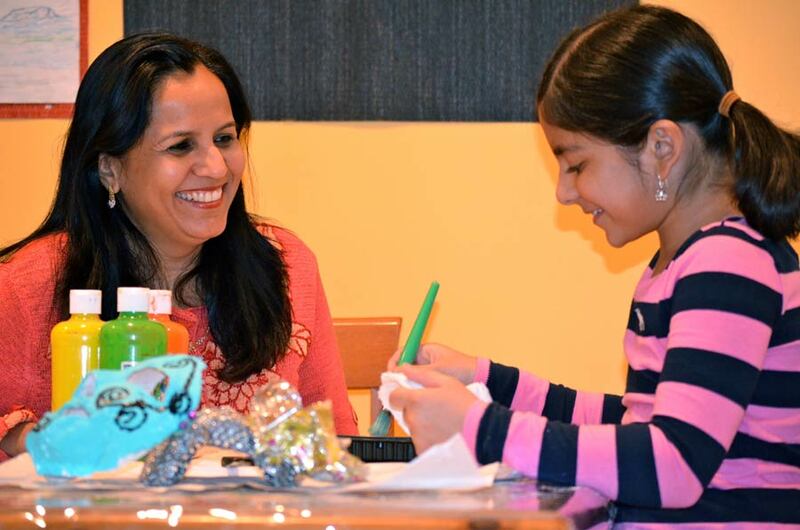 Sangeeta was initiated as a director on the Board of the American Art Therapy Association. 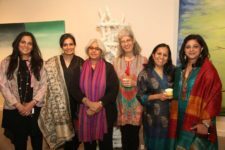 Delhi: Susan Anand, Jenni Kristel and Sangeeta Prasad (PFF team) from the US along with Bani Malhotra, Puneeta Roy and Manissha Khanna from Delhi presented on art and expressive art therapy to M.A. Psychology Students at the Delhi University. It was wonderful to experience the enthusiasm among the students who had many questions regarding the art and expressive arts therapy process. 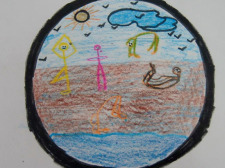 We hope to encourage the psychology department to create a program in art therapy. Jenni Kristel, Bani Malhotra and I presented at Artspeaks India, a private art gallery run by Ashwini Pai Bahadur. Many participants were eager to learn about art therapy and where they could get training. The workshop for teachers of Muskan an NGO for children and adults with intellectual disability was a wonderful success. 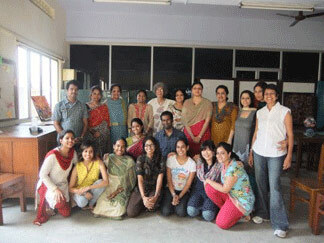 This day-long workshop was conducted by the PFF team, along with Bani Malhotra and Manissha Khanna. The focus of this workshop was on resilience and inner strength. Auroville: It was wonderful to meet many participants from the India discussion forum at the Expressive Art Therapy Symposium organized by Sankalpa. 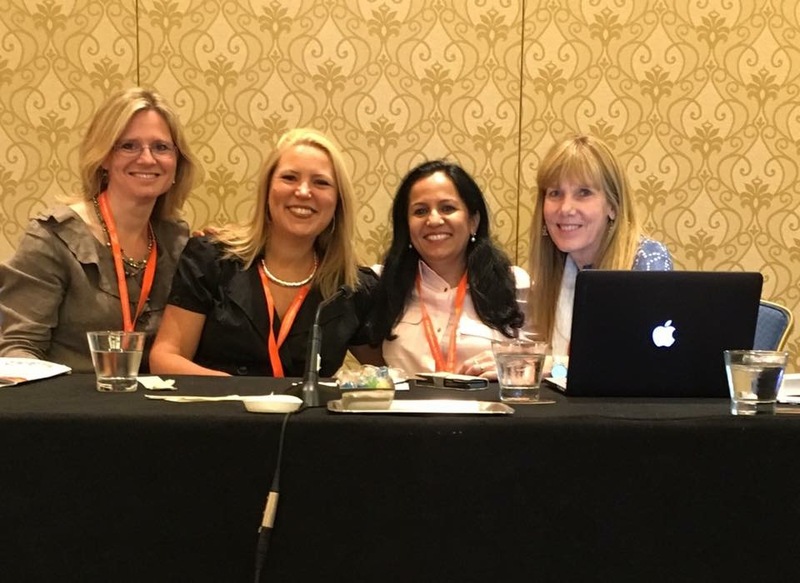 This two-day workshop was led by Ohika Chakrabarti, Brenda Jacobs, Krupa Jhaveri, and the PFF team. This workshop focused on our inner identity and intentions. The symposium was followed with a wonderful ceremony that marked the beginning of the Indian Art Therapy Association. 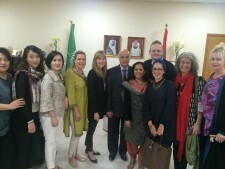 Presenters with Dean of the University of Sharjah. 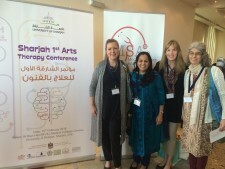 The first Arts Therapy Conference was organized by the University of Sharjah in collaboration with Sharjah, City Humanitarian Services, Art Therapy International Center – ATIC, Prasad Family Foundation, George Washington University, Ewha Woman’s University, University of Mississippi Medical Center, and The Arts Center Bahrain. Susan Anand, Jenni Kristen, and Sangeeta Prasad represented the Prasad Family Foundation, Heidi Bardot from GWU, Sara Powell and Andrew Wright from ATIC, Hyun Ju Chong, Ph.D., Ewha Woman’s University and Dalal Abdulrahman Al Sandi from Bahrain presented at this conference. Presented a mask making workshop at the Expressive Arts Summit in New York with Jennie Kristel. 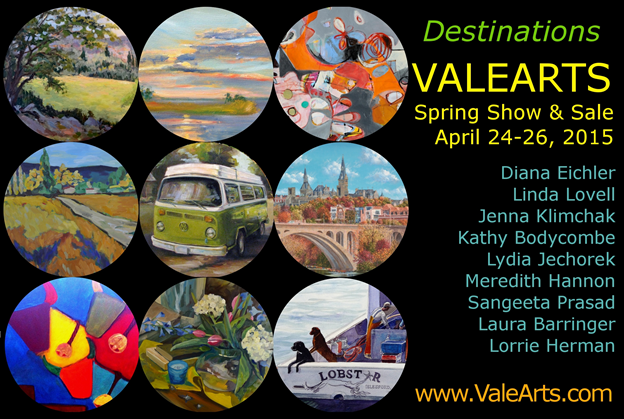 Participated with the Vale Arts artist in the spring show as a visiting artist. 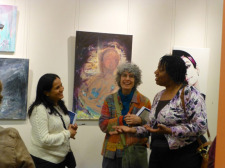 February 2014, George Washington University held a book signing for the authors and editors of the book,” Using Art Therapy with Diverse Populations, Crossing Cultures, and Abilities”. Designed and implemented a grant through the Prasad Family Foundation for an American art therapist to work in India and create an art therapy program at Saraswathi Kendra. Several individuals and group therapy sessions were conducted as well as in-services for the staff was provided. Provided supervision and project management. 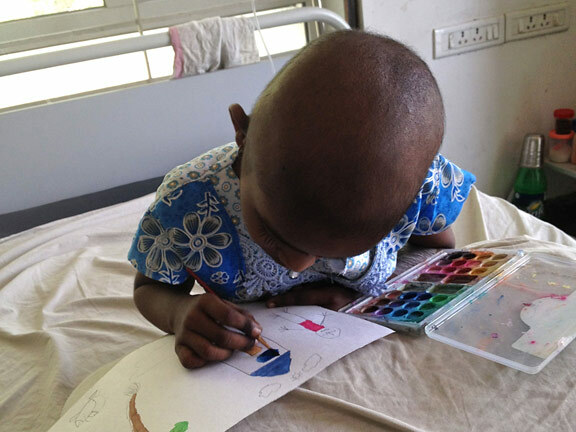 Designed and implemented a grant through the Prasad Family Foundation for an American art therapist in 2011 and 2013-14 to work at the Mahesh Memorial Trust Pediatric unit of the Cancer Institute. 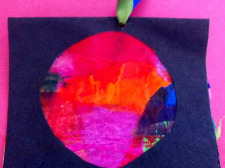 Many children and mothers received art therapy at the bedside and on an outpatient basis. Also, trained a local therapist to work with children at the center, funding for this position was provided by the Bambino Educational Trust. 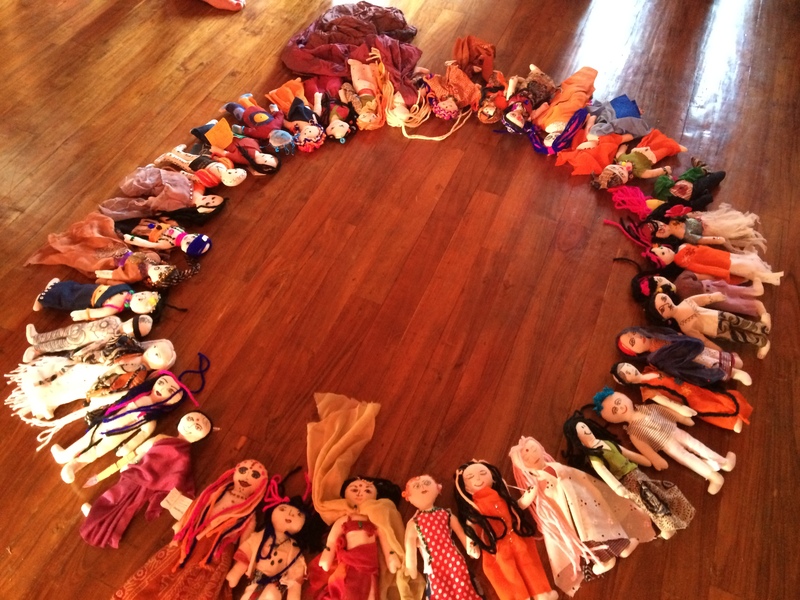 2013-2014 – Project India at The Banyan – Center for Mentally Ill Women, Chennai, India. Designed and implemented a grant through the Prasad Family Foundation for an American art therapist to work at The Banyan. 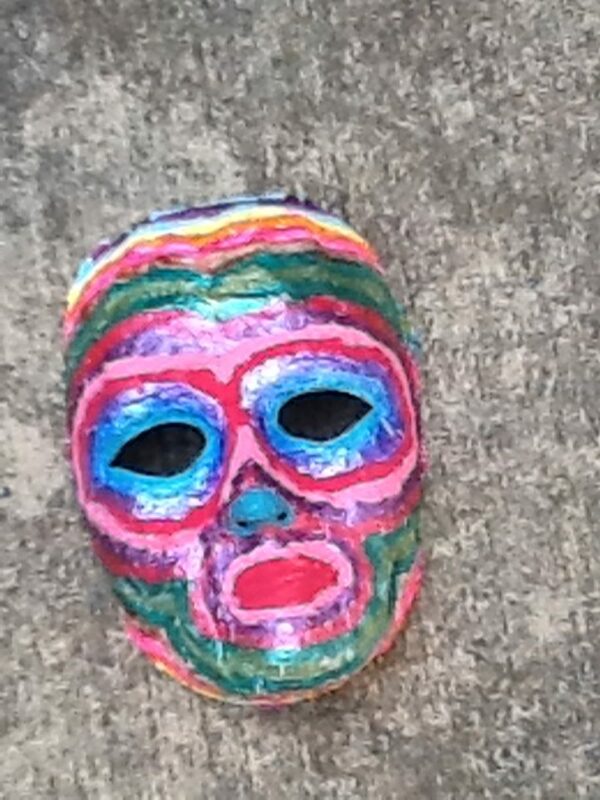 The residents of Banyan received art therapy once a week. 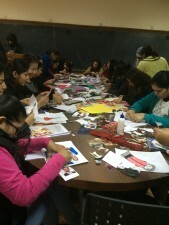 The counselors /social workers and other staff were introduced to the benefits of art therapy. Art therapy was helpful to many of the non-verbal clients. Working with children at a group home in Cusco, Peru as part of the GlobeAware Volunteer program. 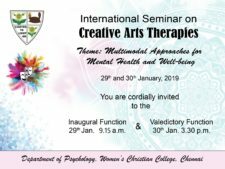 Collaborated with George Washington University and Stella Maris College to create the Survey of Art Therapy, a one-month introduction to art therapy class. This program was well received by the students and faculty of Stella Maris College. Jennie Kristel taught the class. In pursuit of my ongoing wish to bring art therapy to India, I collaborated with the Art Therapy program at George Washington University (GWU) in bringing the study abroad program to India. 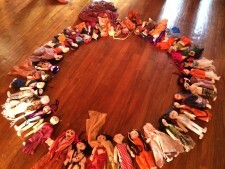 The idea was to conduct their cultural diversity summer class in India. The opportunity to bring two highly qualified art therapists and several students from GWU was too good to pass! Together we conducted workshops and seminars as well as worked with various institutions around Chennai. 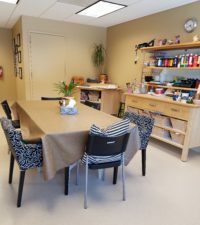 The goal was for various institutions to experience how art therapy works with their population. This program now continues for the fifth year.